After shopping, watching a nice game or attending classes suddenly you realize that you do not remember where you parked your car. 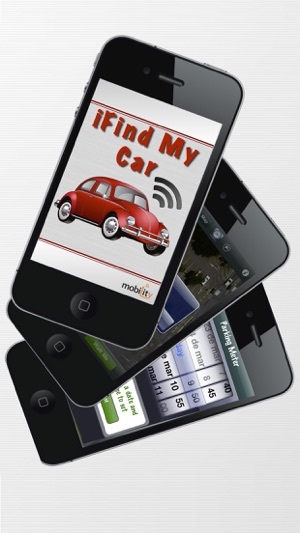 The answer is iFind My Car app from Mobility. 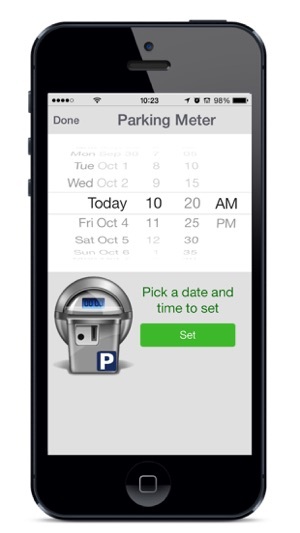 After parking, just tap the Pin Car button to record your car location in the parking lot. 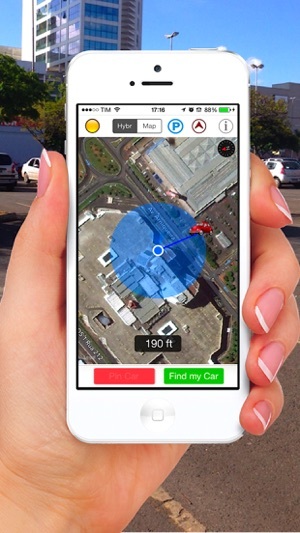 As soon as you are done and want to find your car tap the button Find My Car and voilà! You will be directed to your car. 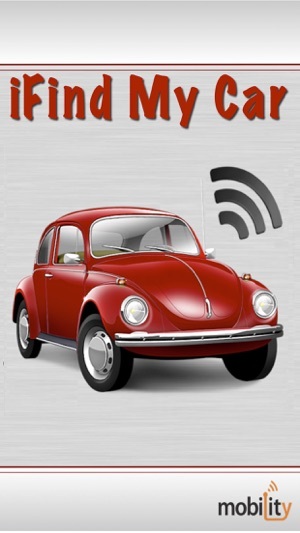 The phone will vibrate and alert you when your car is in sight. 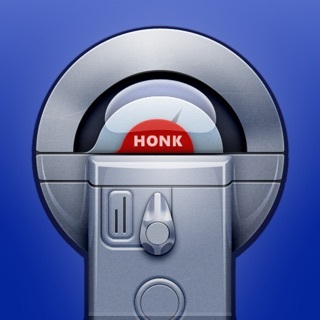 The app is designed for open parking lots, not indoor garages. 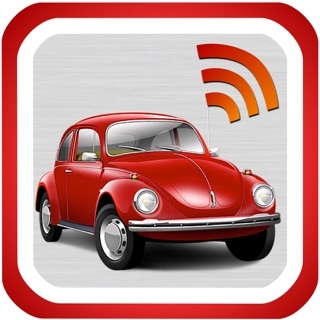 After pinning your car you can adjust its location by touching and dragging the red beetle. You might use this resource if the accuracy indicator is yellow and there is a visible difference between the blue pin current location indicator and your car real position as seen on the screen. On your way back to the car the accuracy should improve along the way. So you can start walking to your car even if the accuracy indicator is yellow. Enjoy. 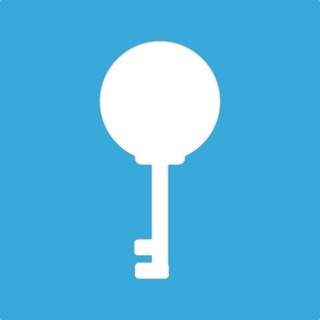 The reason I like this app (despite the “Africa” glitch Mentioned by Mad Player 1) is that it works without having to have a wifi or cellular data connection, unlike Maps and most other “find my car" apps. All it needs is GPS satellite reception and it just points you in a straight line to your car. 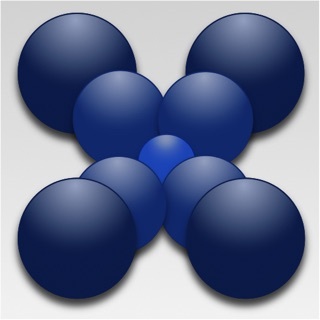 (If wifi or cellular is available it will provide a background map.) We travel in Europe frequently. I turn off data roaming on my iPhone because it is so expensive and most of the time there is no wifi either. 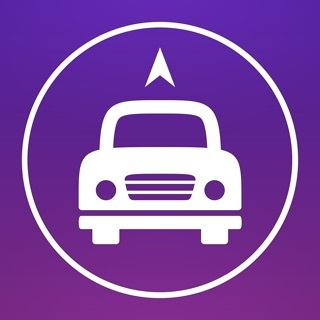 This is an excellent app for finding your way back to the tour bus, ship or other meeting point. 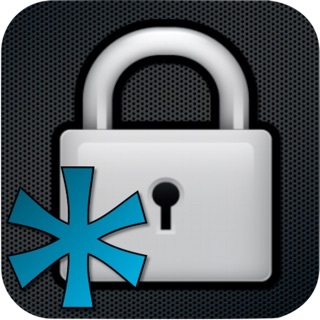 Before using the app go to settings scroll down to the app, click on it. Go to location, click always. 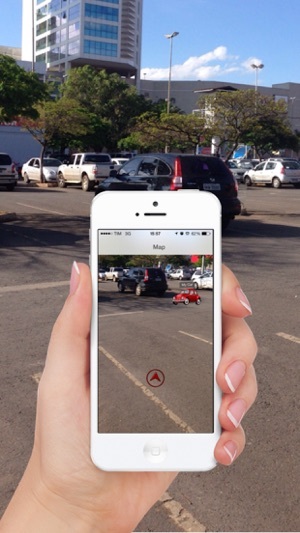 Open app, find red car, tap it, move it to your location. Now when you start the app if it goes over Africa just scroll it over your car. The red and green buttons should illuminate. My main complaint is I should not have to tell the app where I am it's using GPS it should know where I am. First you have to figure out how to deal with the Africa start page. Then, you have a 50/50 chance that it will remember your location. It lost my car this weekend at an air show. These types events are field type parking and is almost essential that these apps do what you paid for. What's worse, after it looses the data, there is no history of previous pins.